The great thing about setting up accounts on Google, Yahoo or MSN is the ability to set up multiple accounts. You just need to create accounts using different email addresses and usernames. When setting up email addresses don’t use personal information as part of the address such as john.jones@gmail.com . Keep it as simple as possible, so it is easy to remember but vague enough so people can’t track it back to you. If you are signing up for online dating sites such as Christian Cafe you can use the same email address when setting up your account to keep track of your new acquaintances. 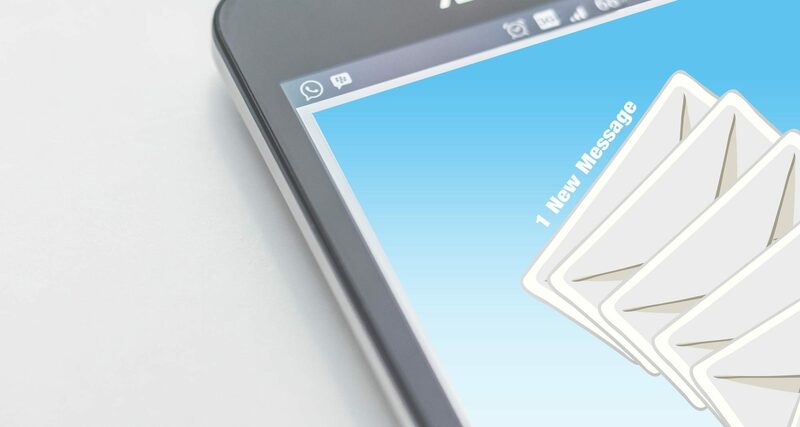 Online dating services usually have email accounts as well, but if you reply from your inbox, it could expose your email address, another good reason to use a disposable email account. When you are done with the account you can either delete it or use it for junk mail – the choice is yours. It is important to guard your personal information until you know the people in which you are talking with. Whether you meet someone online or at church, they might have a screw loose so take the time to get to know them before giving them too much personal information. Emailing is a great way to break the ice, relax and be yourself when getting to know someone.